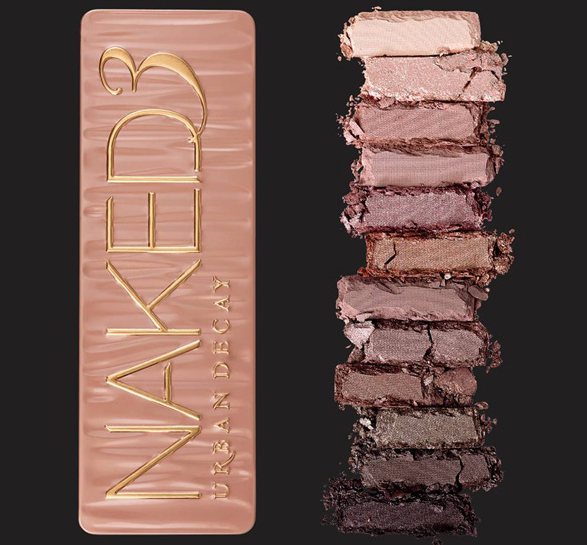 Love it or hate it in the coming weeks all you will be hearing about is the newest Urban Decay Palette - Naked 3. I for one can not wait and don't think it is at all like its predecessors, this time around it is much more pinky toned and all of the shades are brand spanking new. UK launch is said to be mid December so still plenty of time to sneak it on to your Christmas wish lists! Thanks to Sophie for emailing across the above information! 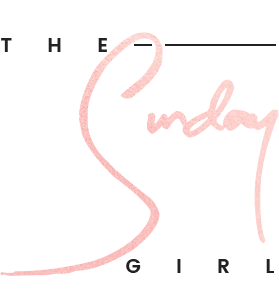 As I don't own any of the Naked Palettes I have promptly added this to my Christmas list as I'm particularly partial to the pink tones. i really want this one! Will have to have a little purchase when it comes out! Cant wait to get my hands on this! 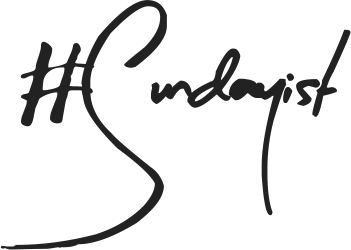 Would love it if you would follow me on blog loving! So many shades are the same tone in this one, I just don't think there's THAT much variety, but saying that it definitely is a different shade range than the other two. I think the first is my favourite, I do wish it came in the metal tin though, I'm not keen on the feel of velvet so I never bought it and went with 2 instead. I thought the original photos that came out looked ugly but now I see this I may have to get my hands on it! I love it it looks very nice !! I can't wait for this palette to be released, looks like the best Naked palette yet! 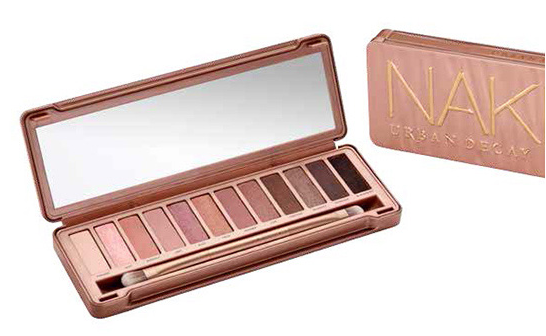 I'm not too keen on rose hues so think I'll be putting Naked 2 on my Christmas list instead! Oh my gosh I am in love with this palette! Rose-y neutrals are my favourite! The first photos I saw of this made it look terrible, the official photos make me more tempted, however I only bought naked & naked 2 this year, so I'm going to give it a while until I've actually made a noticeable dent in them! "UK launch is said to be mid December" - SHRIEKING TO DEATH. I can actually get it when I go home for Christmas? OH GOD. Hell, I might ask my mum to pre-order/buy it for me so I know I'll have it. This looks amazing!! I have the naked palette and I love it, I need the other two now! I was going to get naked 2 for Christmas but it now has been bumped to naked 3 must have for me! Naked 2 wasn't a buy for me, but this one will definitely be. i love the plum family colors love how they are making it all new colors! Looks great. Putting that one on my Christmas list! I think it looks a beaut!